As a Style Coach, I work with women of all ages, body types, and lifestyles to help them look and feel their best. And I love being able to go one step further and connect with my stylish community through my free style guides. These guides are a source of quick style tips, outfit layouts, outfit inspiration, and items you can actually shop by clicking on them. And today, I’ve rounded up my top 8 guides for you to easily download and enjoy at your convenience. This guide is specially made for my football loving femmes that want to support their team this fall without sacrificing style or comfort. 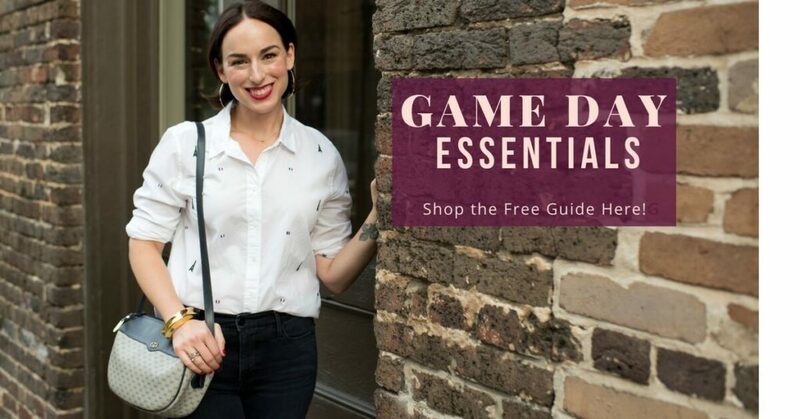 Once you download this guide, review it and think about which items would add nicely to your game day attire to ensure you showcase your team spirit in style this season. Click HERE or the image above to download your guide. 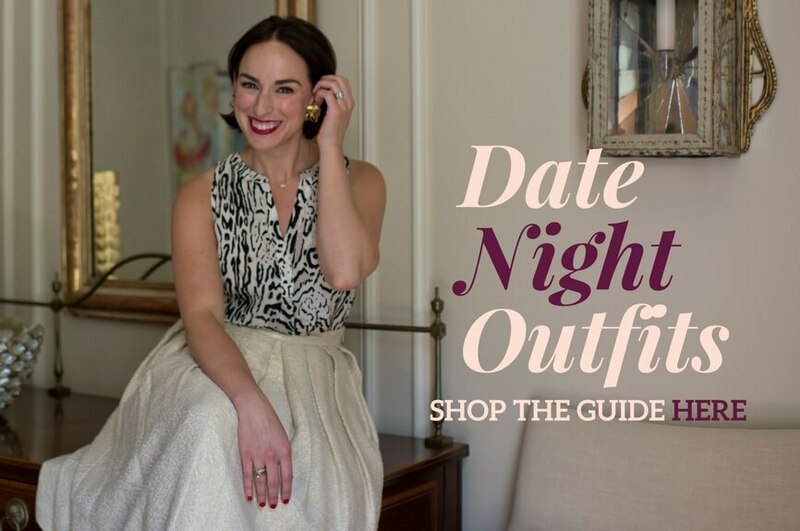 This guide is specially made to make date night (especially the getting ready portion) relaxing and joyful, leaving you feeling confident and beautiful. As you review this style guide think about how to take these two date night outfit formulas and make them your own. And of course, have fun shopping my complimentary guide by clicking on the items that speak to you! Click HERE or the image above to download this guide. In this guide you will find my expert tips on rocking white jeans after Labor Day and where to get the perfect white pieces for your wardrobe! Click HERE or the image above to download this guide. 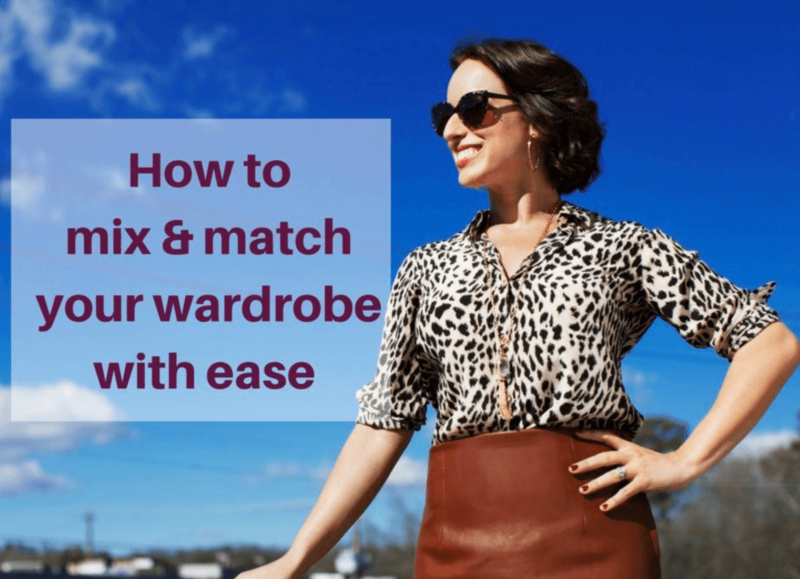 In this guide you will find my top tips on how to mix and match your staple wardrobe items so you can easily transition from day to night or work to weekend with ease. It’s time to never feel like you have two wardrobes (one for work, and one for the weekend) again! Click HERE or the image above to download this guide. 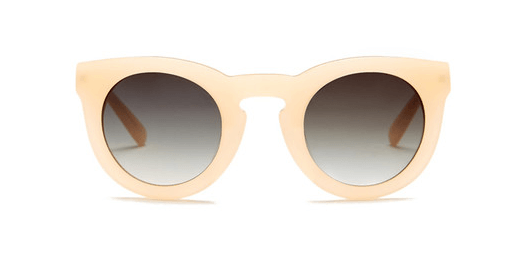 In this style guide on The Best Summer Sales, you will find my top picks for the best sales from the summer season. 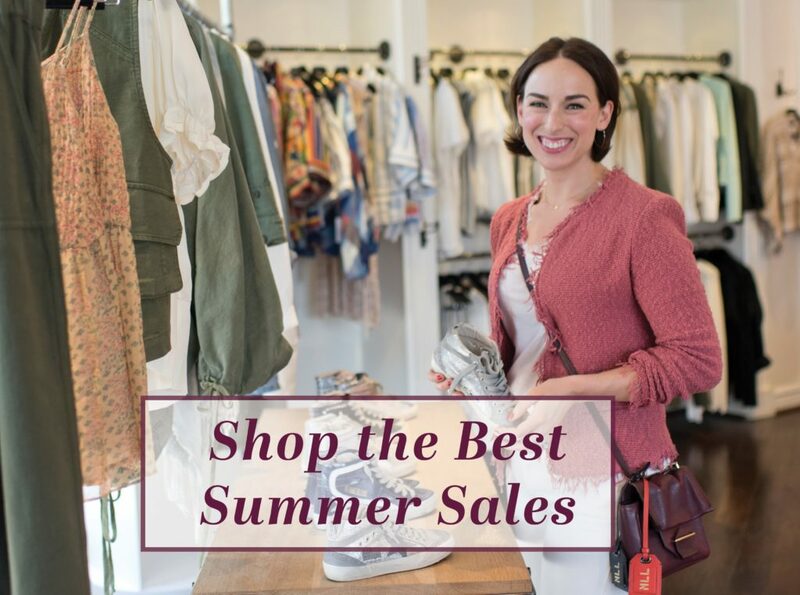 As you review this shoppable guide, be sure to take some time to create your own shopping list to determine what you really need and would enjoy snagging during the summer sales. From there, shop the guide by clicking on the item you like, and also read my top sale shopping tips to ensure you shop efficiently and with ease. You can download this guide by clicking HERE or the image above. 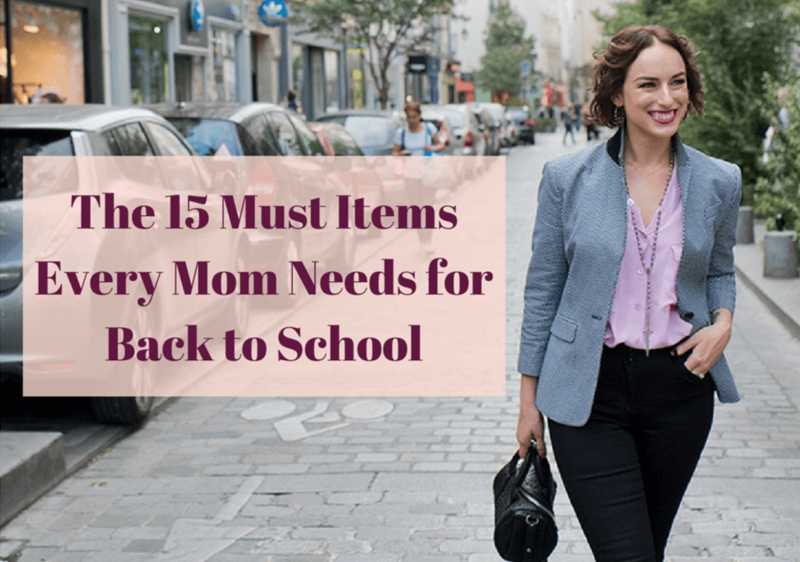 Whether you are a stay-at-home mom or working mom, you are a busy on-the-go woman. 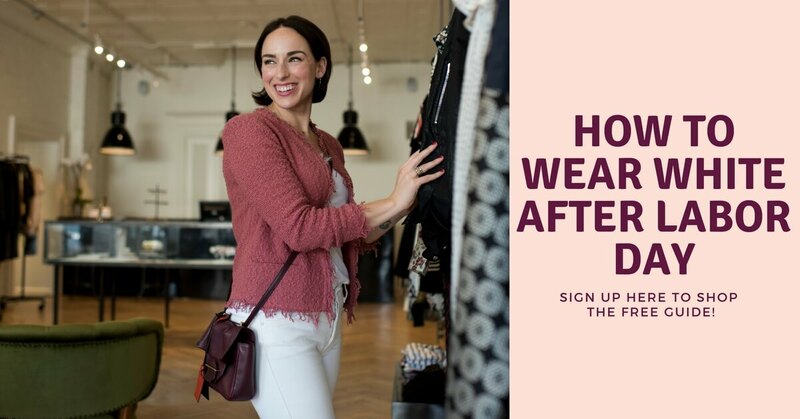 So in this style guide, you will find the essentials you need in your closet, purse, car, and more, to maintain style (and your sanity) no matter what your schedule has in-store this season. To download this guide, click HERE or the image above. In this guide you will find my top tips and tools that I use myself to keep my closet polished and easy to utilize. No more wearing the same old thing because you can’t see what you’ve got! You can download this guide by clicking HERE or the image above. This guide is straight off the runway from Spring 2017. 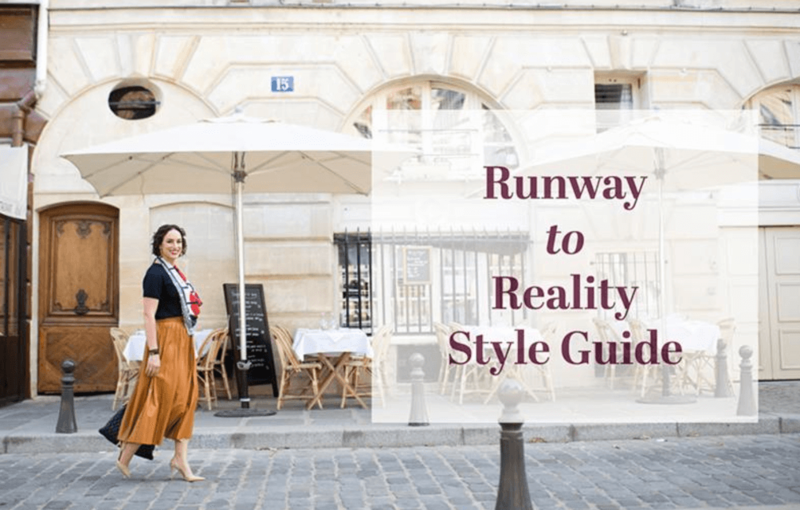 In it you will find my top tips on how to take your favorite trends from the runway to reality. And as always, remember to simply click the items listed in order to shop them! You can download this guide by clicking HERE or the image above.